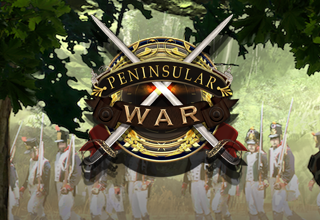 Experience the first major battle of the Civil War on your iPhone! 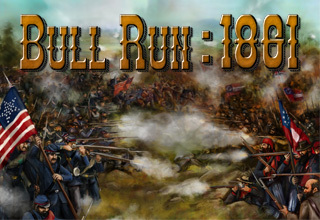 The Mobile Edition of Civil War: Bull Run 1861 recreates the first major battle of the American Civil War between the Union and Confederate armies. Take command of an Union army of Northeast Virginia or the Confederate army of Potomac and Shenandoah and engage in the largest battle fought on American soil to date. Included are 6 scenarios covering the battles of Bull Run, Blackburns Ford, Buck Hills, Henry House Hill, Big Bethel and Bloody Hill. We’ve just launched Nuts! 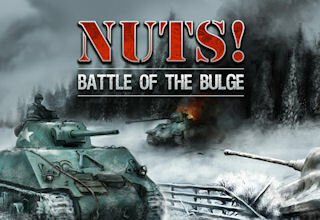 : The Battle of the Bulge on Steam Greenlight with the aim to release it on PC & Mac via Steam at the same time we launch it on iPad in September. Check out the new video of the game on the Greenlight page along with the latest screenshots from the PC edition. If you enjoy World War 2 card games, we’d really appreciate your vote on Steam Greenlight to help it get approved! Civil War: Gettysburg is now available for iPhone! 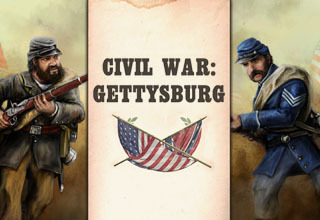 The new Mobile Edition of Civil War: Gettysburg is now available for iPhone for just $6.99! The Mobile Edition includes the full three day ‘battle’ game as well as the three massive one-day scenarios for each of the three days. Also included is the ‘Twilight’ scenario covering the key actions from the 2nd and 3rd day of the battle. Five additional scenarios covering the battles of Thoroughfare Gap, Furr Farm, Goose Creek, Ewell’s Chapel, Marsh Cree and Little Round Top are also available to play as both the Union and Confederates. 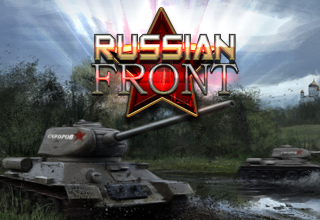 All the purchasable campaigns in all our Tank Battle games are just $0.99 until the 2nd August! Note you must own the original game to be able to purchase the additional missions.